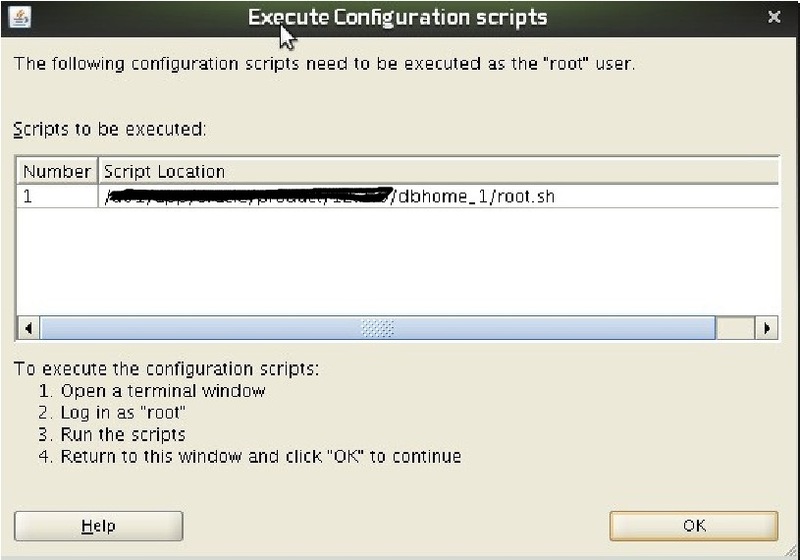 The following is a “general purpose” procedure for 12cR1 binary instillation on AIX environment. 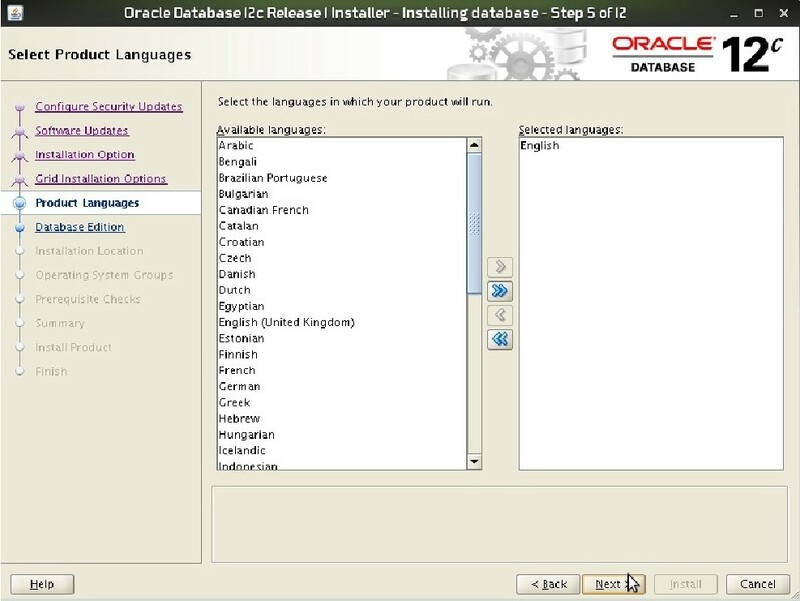 you still need to refer to Oracle official documentation for further details and clarification. 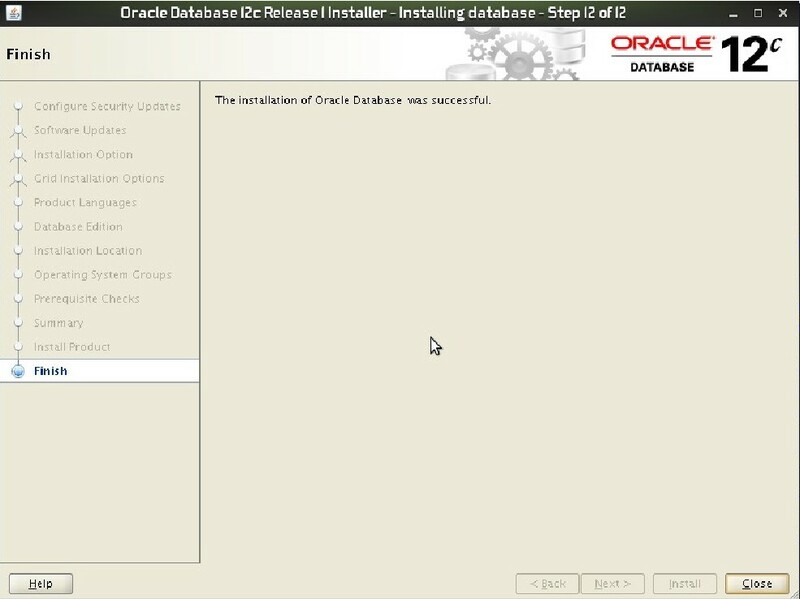 Oracle recommends that you install on AIX 6.1 Technology Level 9 or later. 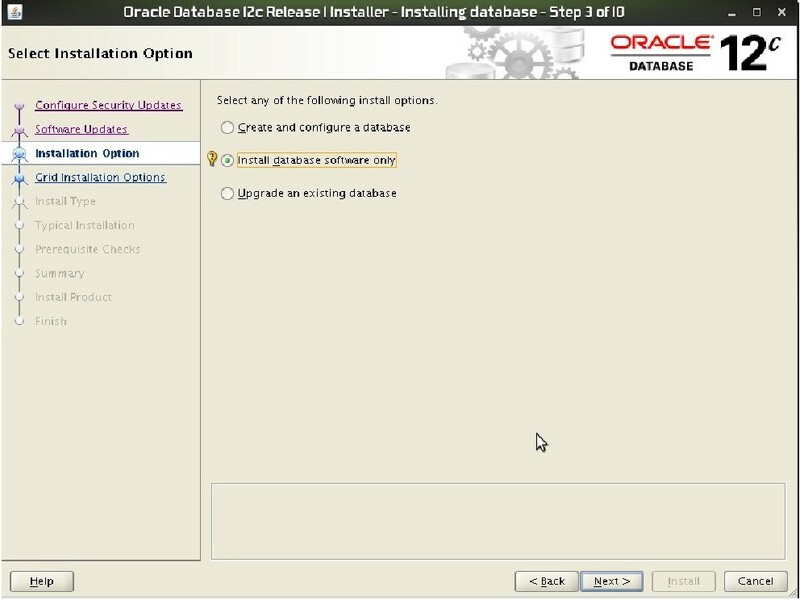 Note: You can install on AIX 7.1 Technology Level 1, but Oracle recommends that you install on AIX 7.1 Technology Level 3 or later. 2. 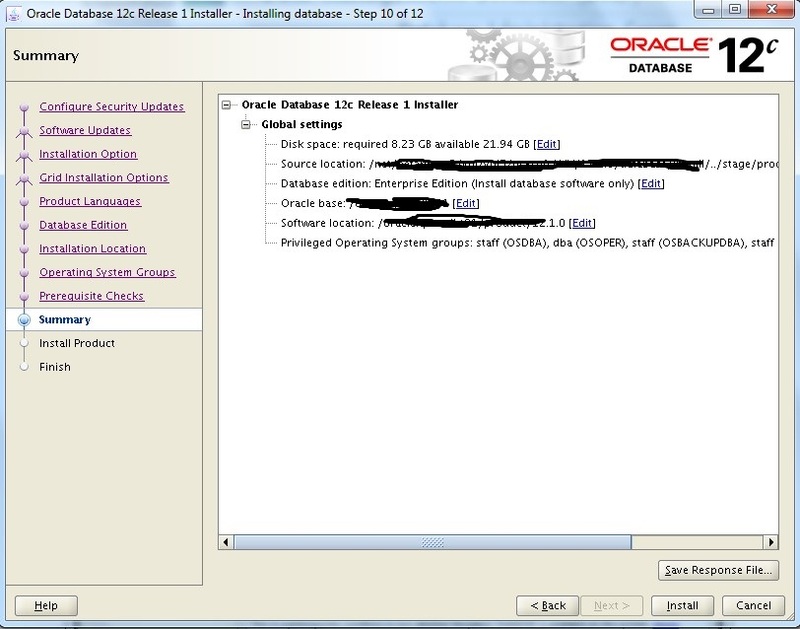 User Profile , make sure that your profile is referencing to the right new Oracle Home. 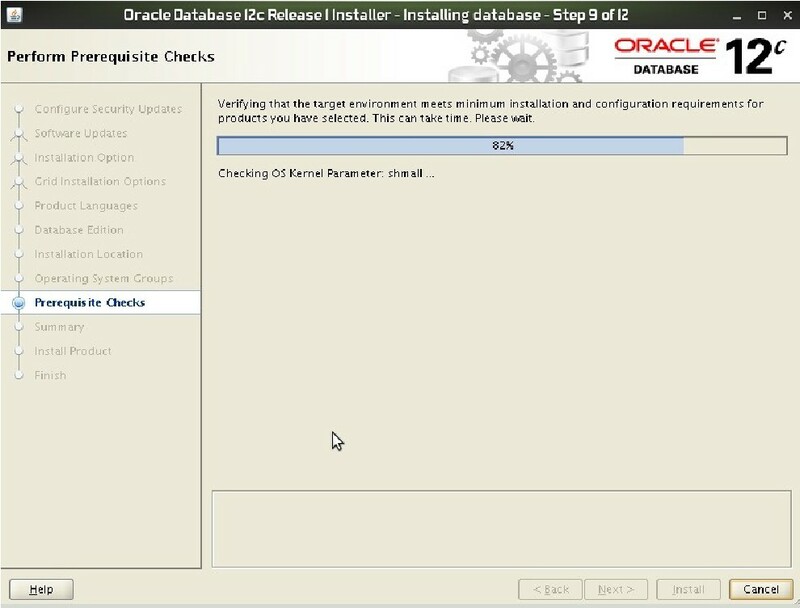 3. check your Oracle Inventory file and the correct path. for any Professional DBA, applying patches is an essential and crucial process. So, to get to the point. 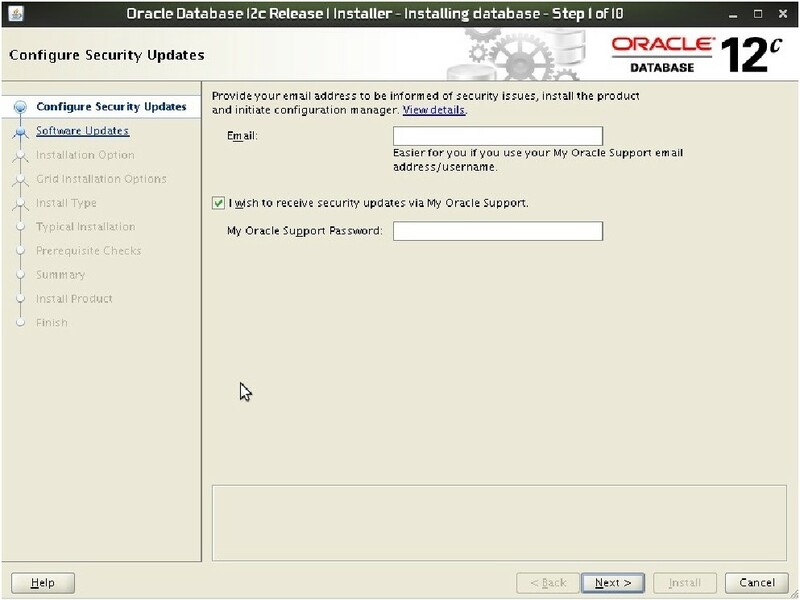 Oracle Database (11.2.0.3) Last patch set will be released on July 2015 ! 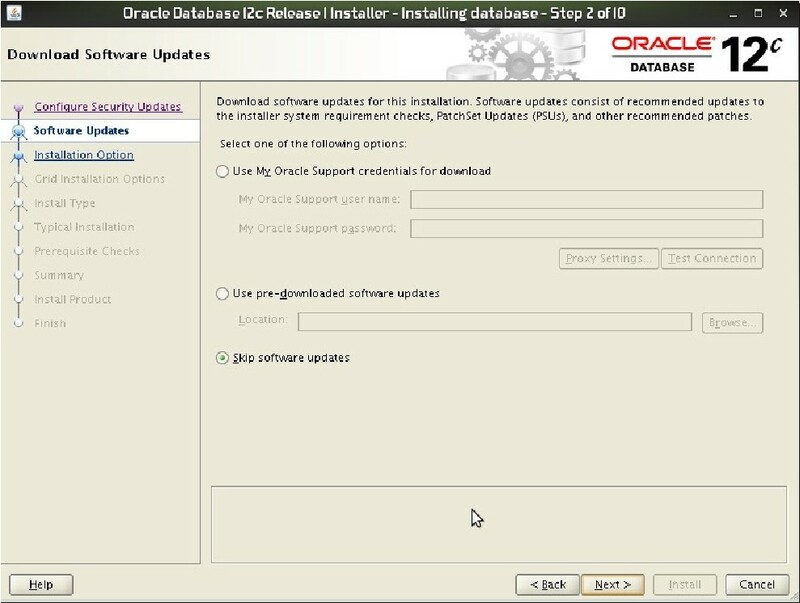 Oracle Database (11.2.04) Last patch set will be released on January 2018 ! 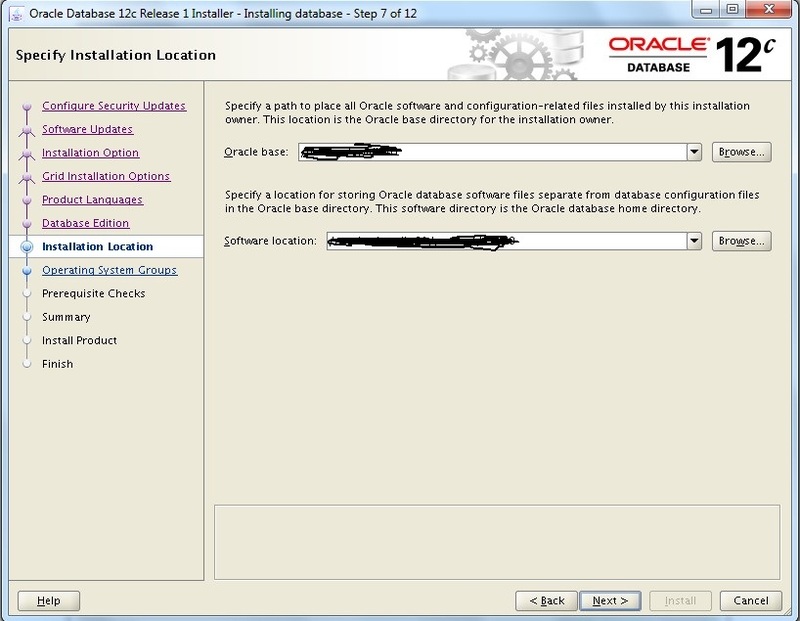 This shows that Oracle are pushing people to go to 12c (my humble opinion) . The datatypes of varchar2, NVARCHAR2 has increased from 4000 bytes to 32767 bytes in 12c. 1.You first need to make sure that the parameter “COMPATIBLE=12.1.0” is added to your init.ora file. 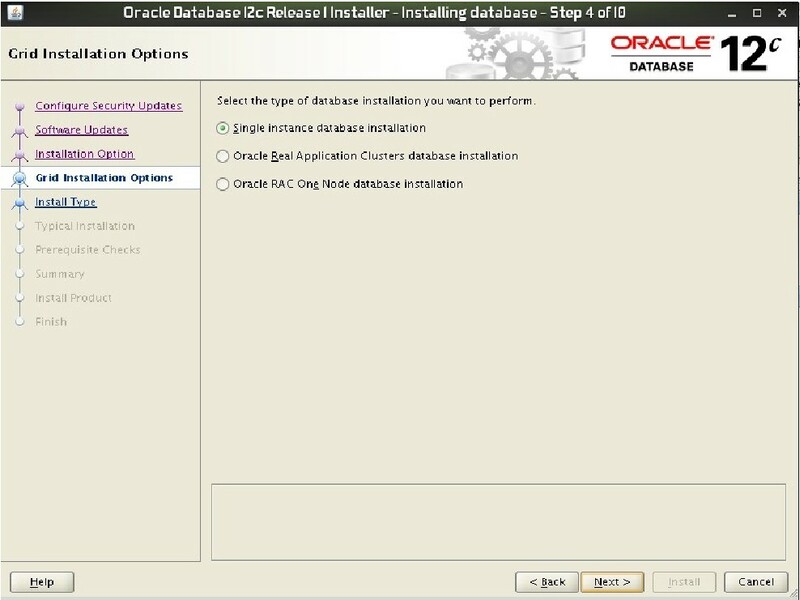 usually the initialization parameter file is located under Oracle Home then dbs file system in (unix/linux) environments. Now Try re-creating the table again ………. created successfully!!!!! remark: nohup will let the expdp command execute on the background.